One day late on this post, but I have to say that January was a pretty successful month. I hope that I can continue to carry this momentum into the rest of 2015. 1. 52 Week Money Saving Challenge. In progress. This is one that takes the entire year to complete, but with direct deposit it will definitely be accomplished. This one was hit or miss, but a lot more hit than miss. There were a few workouts that I switched due to time constraints. I also did not hit the Saturday doubles the way I planned to, but I really enjoyed mixing the programs up a bit. I’m planning to generate another hybrid plan to carry me into the next few weeks as well. 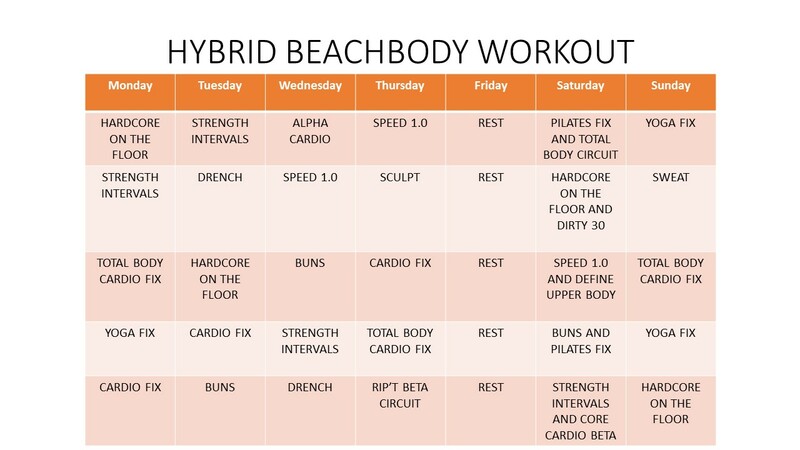 My favorite workouts, not that I necessarily liked them during the workout, were Pilates Fix, Piyo Buns and Total Body Cardio Fix. I hit the mark almost every day and probably haven’t gone to the bathroom so many times in my entire life. I will say that I felt a lot better and my skin reaped a lot of benefits with this challenge. This quest will definitely be ongoing; it is more of a lifestyle change than just a challenge for one month. Tags: 21 day fix, 52 week money saving challenge, beachbody, Challenge, fitness, H20, hydrate, january, recap, success. Bookmark the permalink.